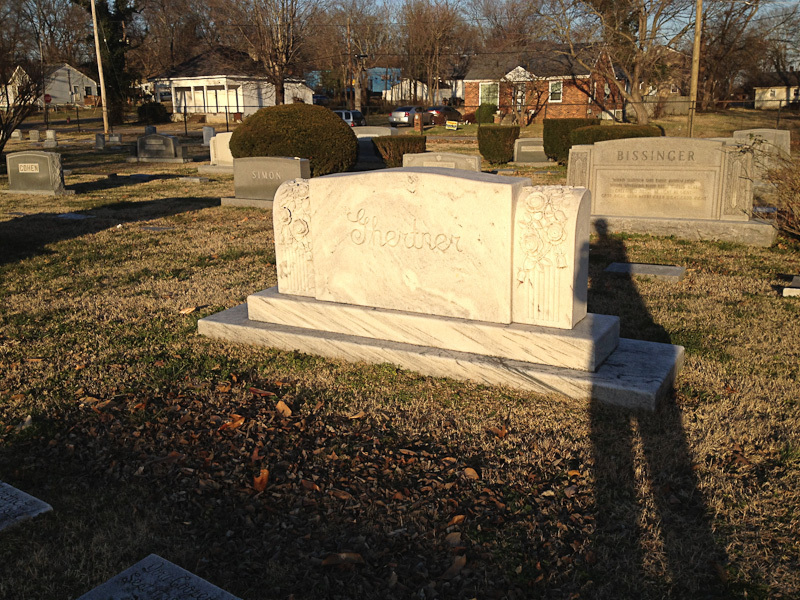 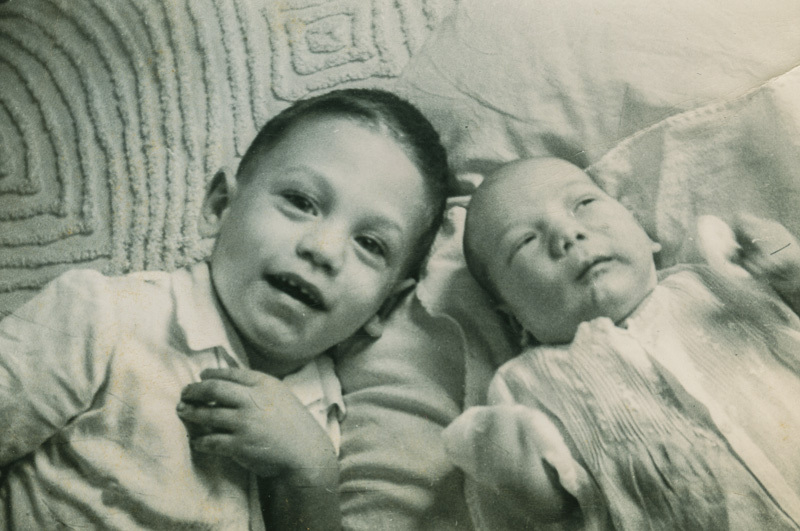 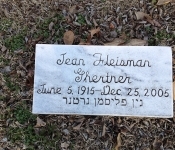 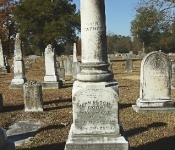 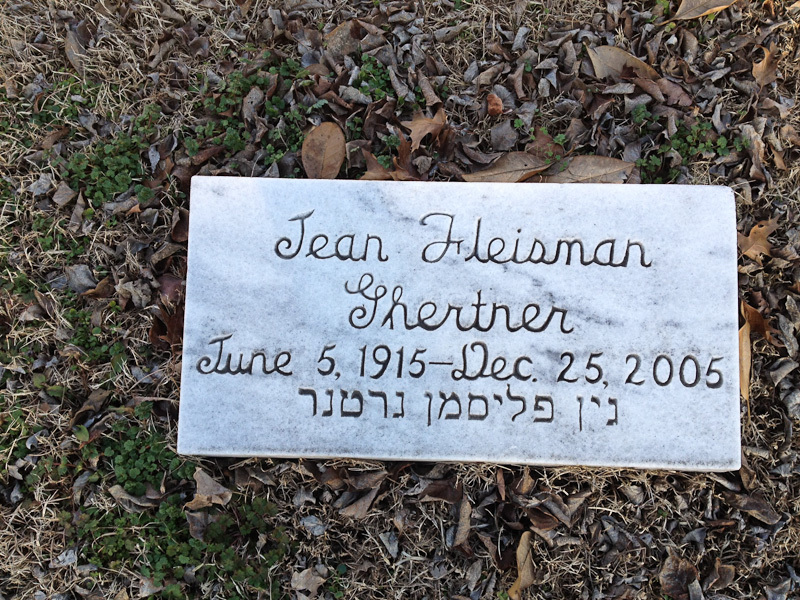 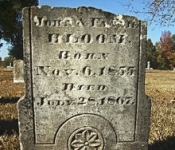 Tombstones can often be useful in family research. 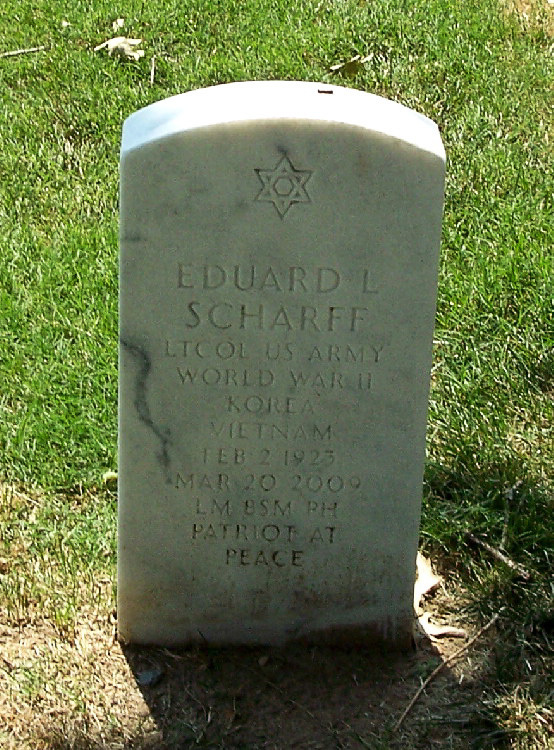 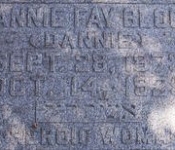 Sometimes the names of other family members appear on the stones. 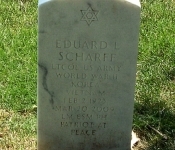 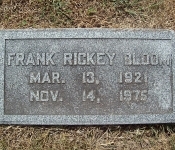 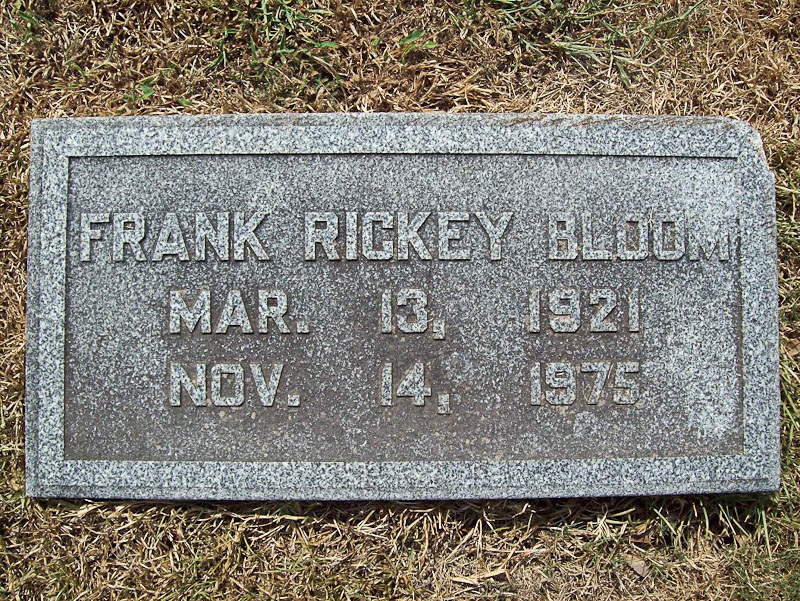 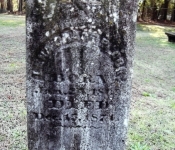 I found the website Findagrave.com and this (link) useful in finding most of these photos. 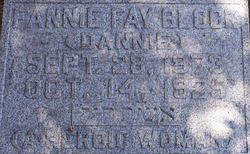 This is not an exact science as I’ve found what I believe are errors on three of these memorials. 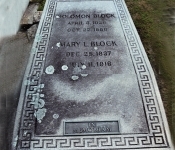 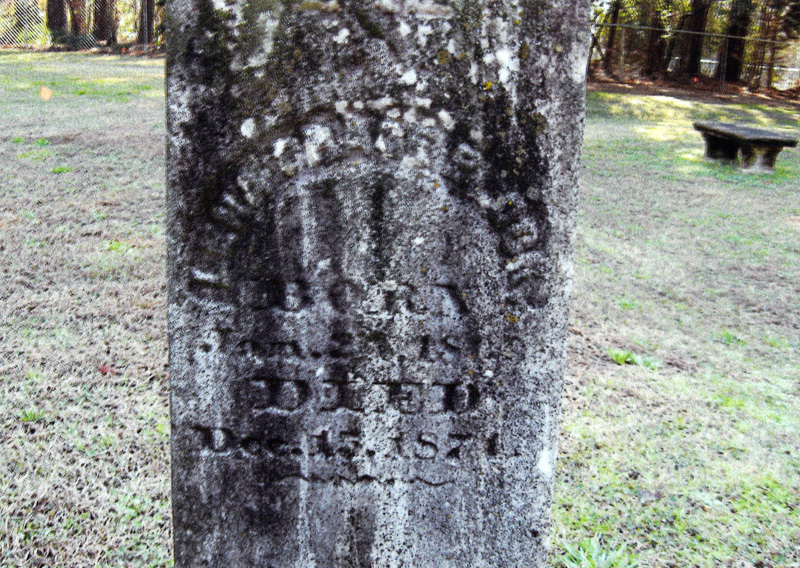 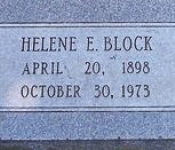 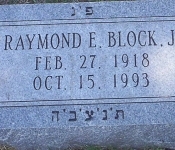 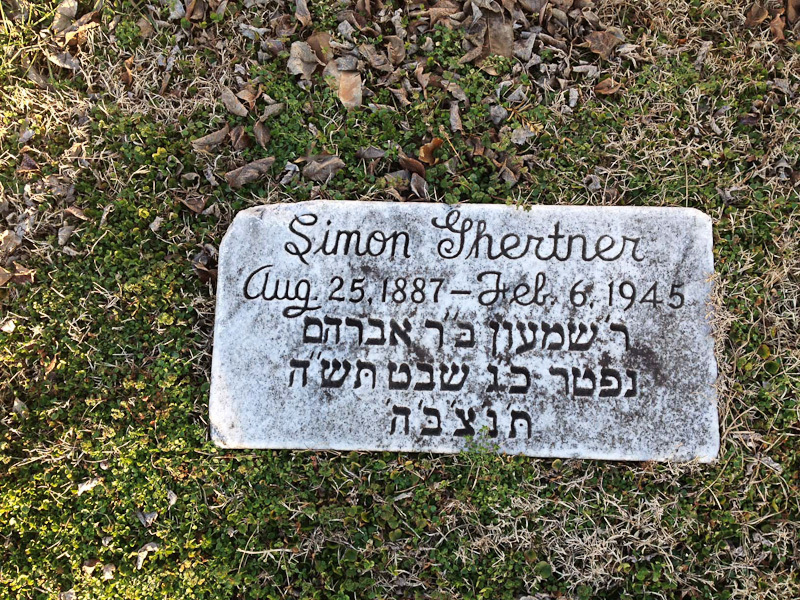 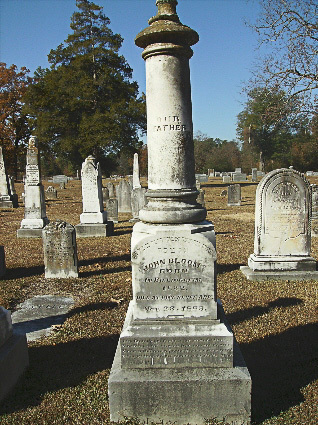 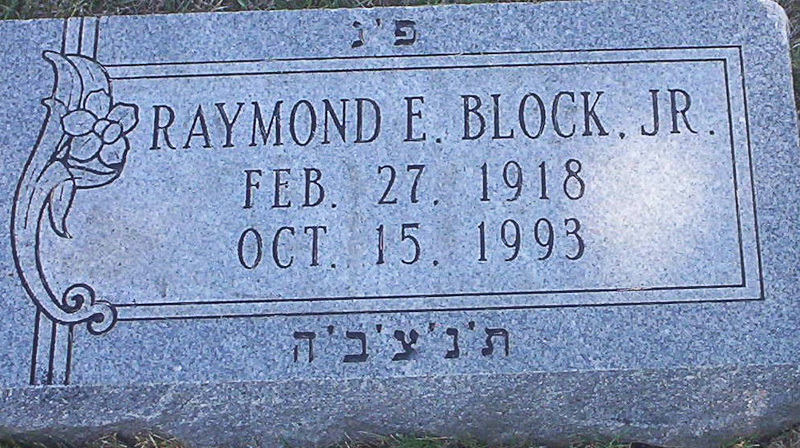 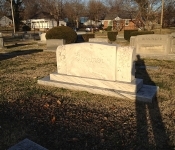 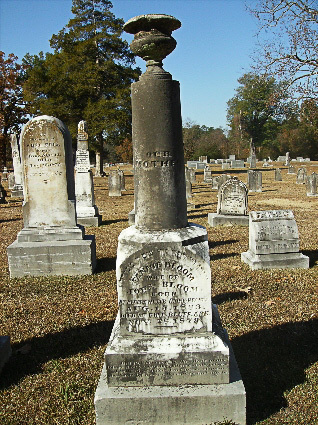 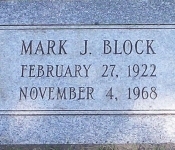 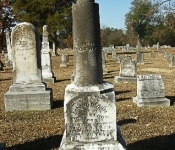 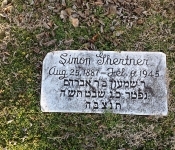 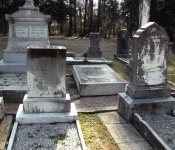 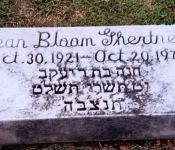 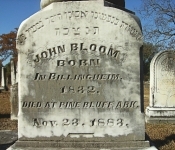 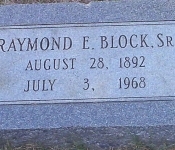 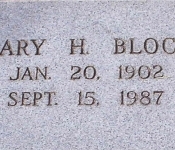 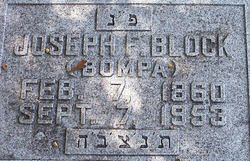 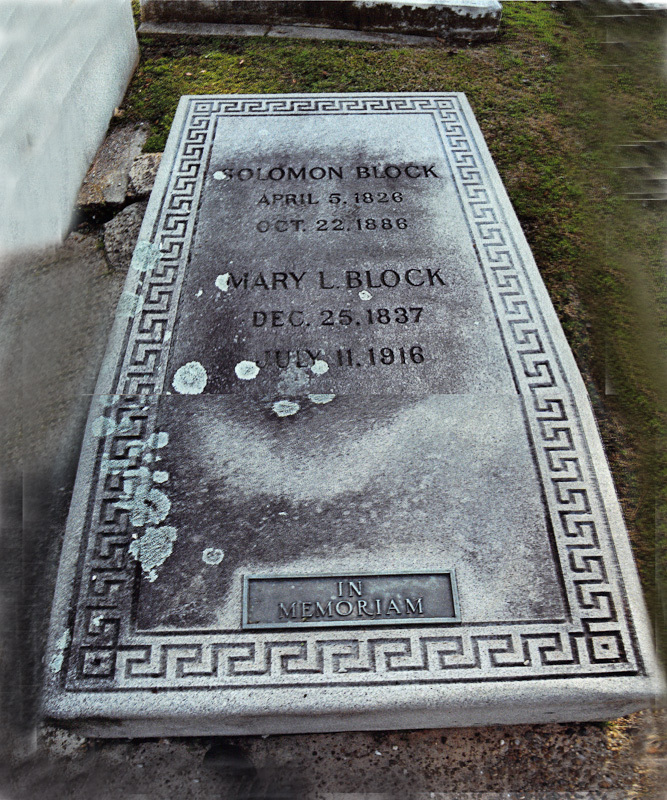 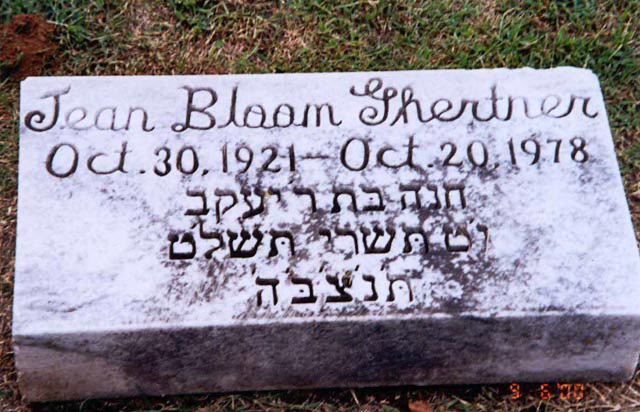 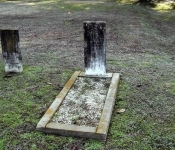 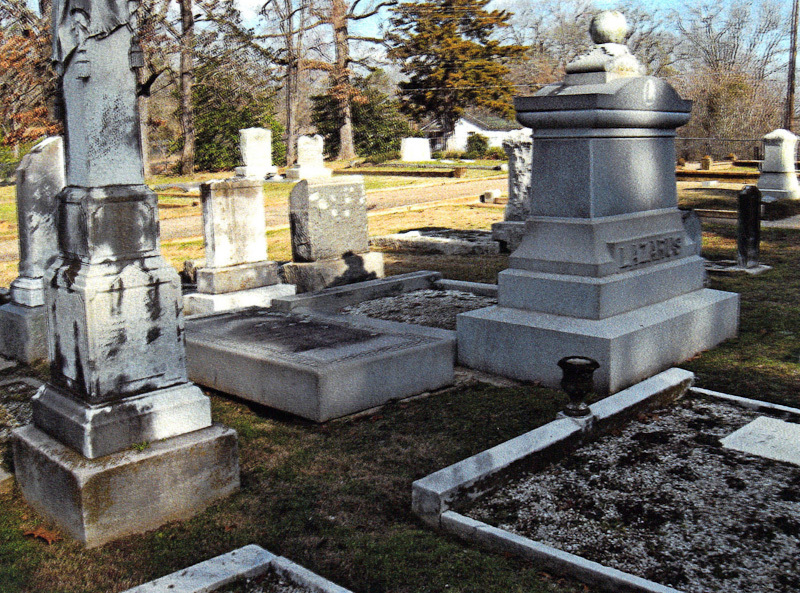 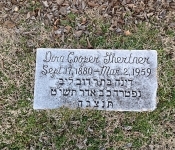 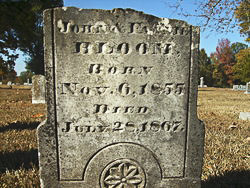 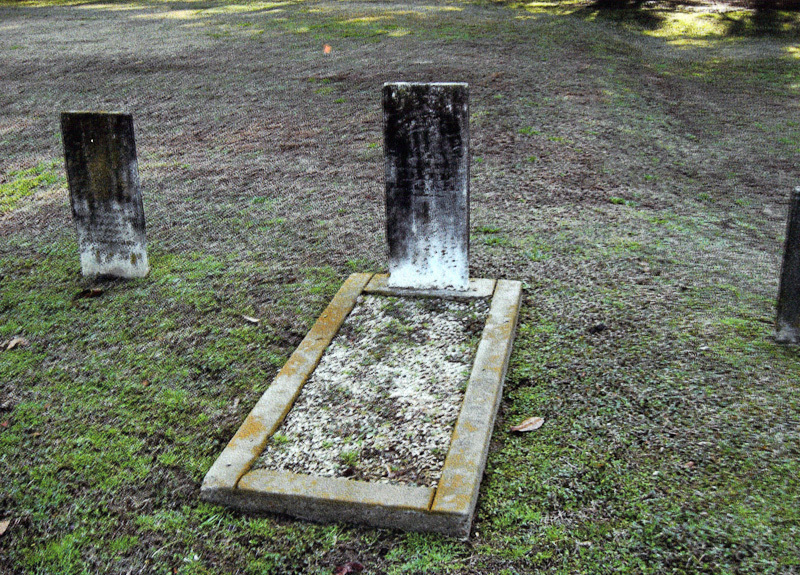 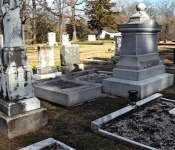 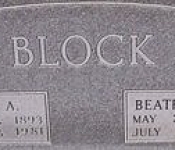 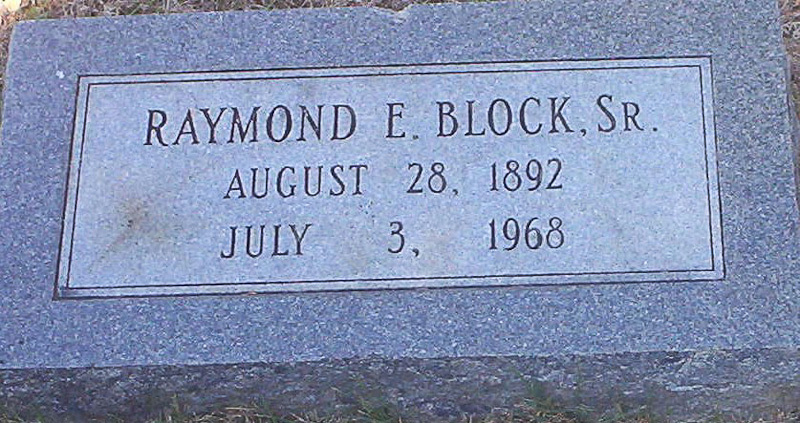 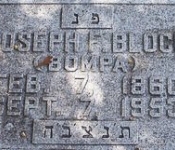 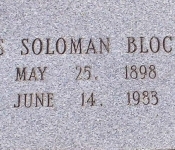 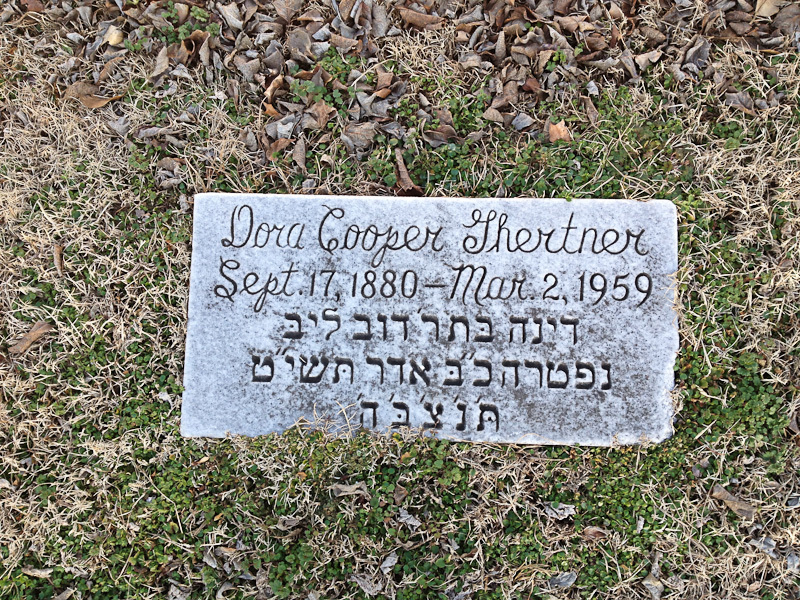 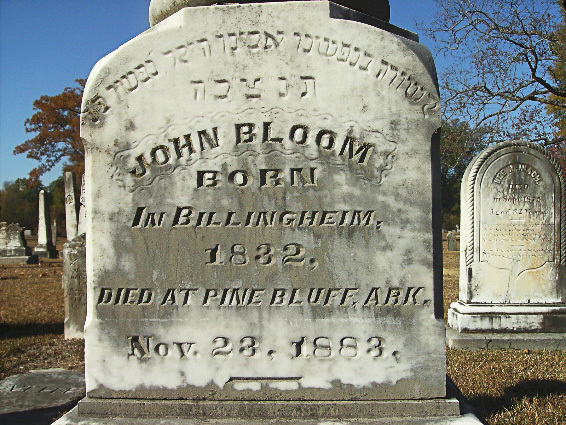 Solomon Block and his wife Mary (Levinson) Block were buried at Jewish Rest Cemetery in Camden, Arkansas. 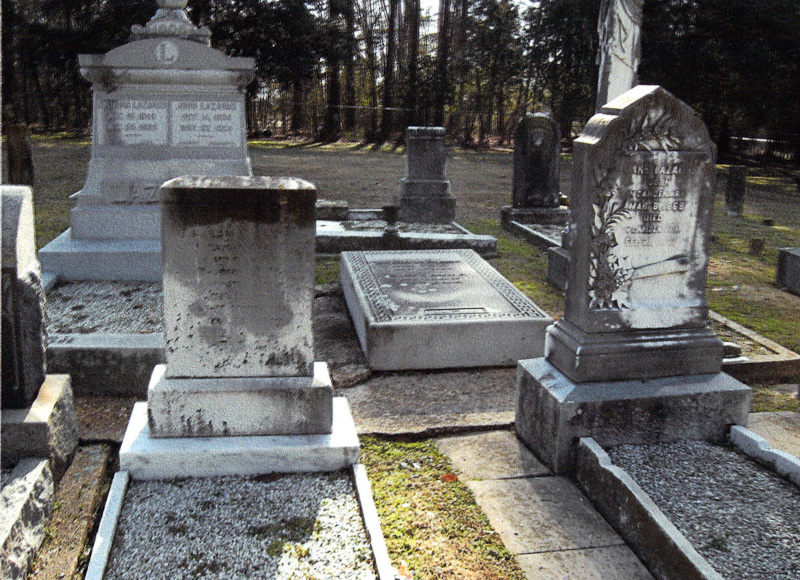 There’s no longer a Jewish community in the town but the cemetery, which is fenced and locked, is still maintained by a landscaper; funding for this is provided by a trust fund. 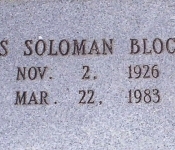 I spoke with the landscaper in January 2012 and he’s familiar with Solomon’s memorial stone.